Lace dresses that come with a sash or a belt look great on women of all ages if the right color, texture, and fabric are chosen. These belted lace dresses are mostly evening dresses that can be worn for cocktail parties. A-lines, shift dress, or sheath dress also come with belts that add a touch of style to these dresses. This is the accessory that looks good on printed as well as a solid color of clothing. This is a full length belted maxi dress with doily-like design all over in white color. Made of viscose, nylon, and cotton, this dress has detailing of ruffles above the torso, sewn to the neck design as well as the sleeves. A short belted lace dress that looks good even on plus size women. Lace dresses are suitable for women who are fun and love the outdoors. 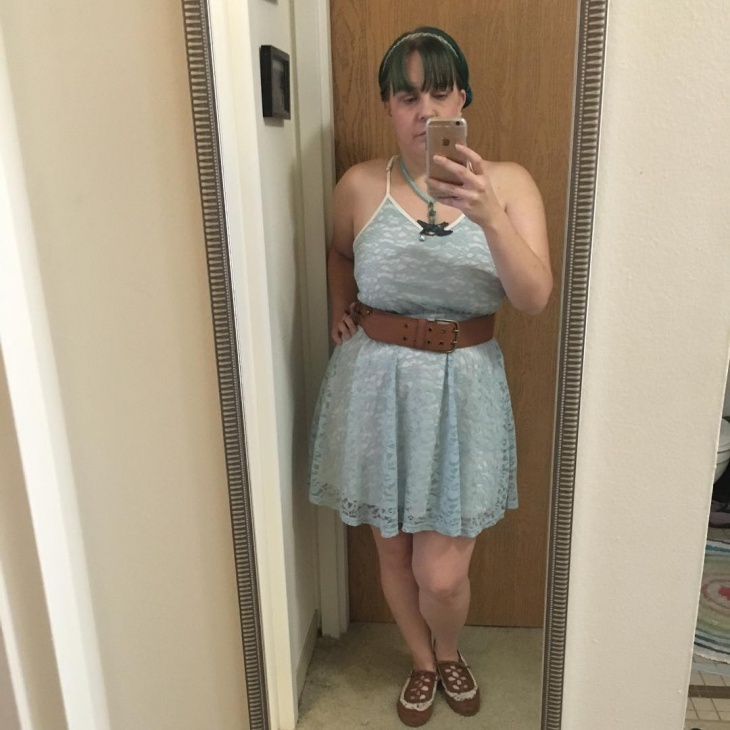 Women with any body type can try these dresses. Lacy dresses are a popular element of the bridal wear. 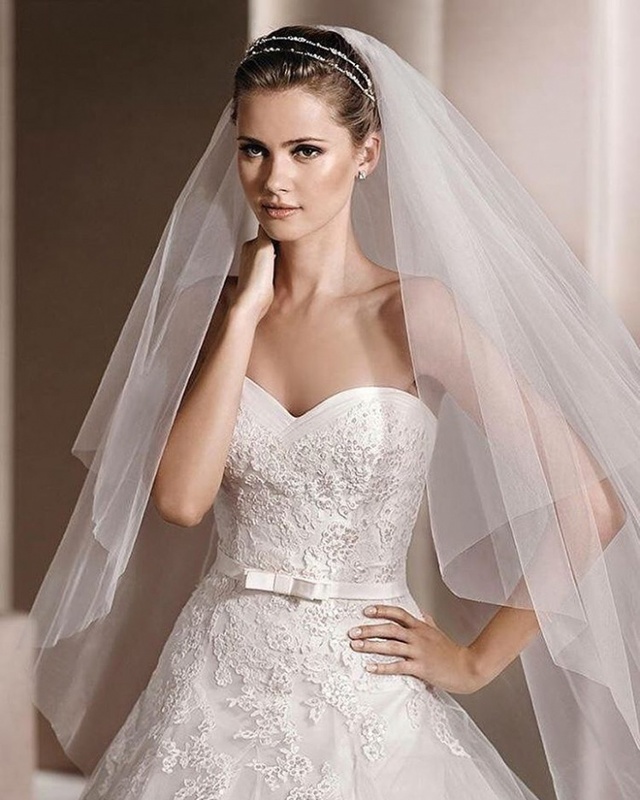 Most of the beach wedding dresses are made in lacy material and adorned with nets and other embellishments. The white sash with a bow gives a different dimension to this dress altogether. 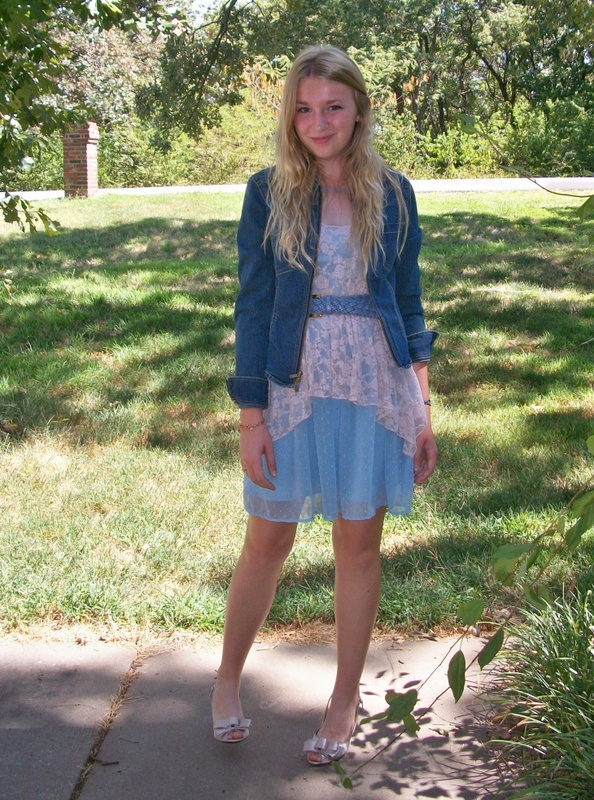 This is spaghetti cut short lacy dress in light blue color. 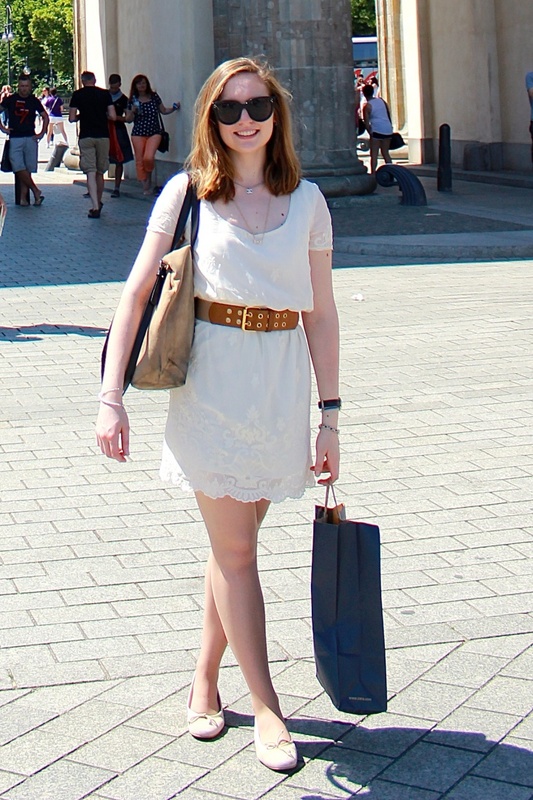 The choice of a belt in this picture is not very chic. Maybe a metallic belt with a single riveted would rather look good than the brown belt. A beautiful dark blue dress with the lace elements on the neckline as well as the sleeve looks vintage. The belt is also in the same color and texture as the fabric. 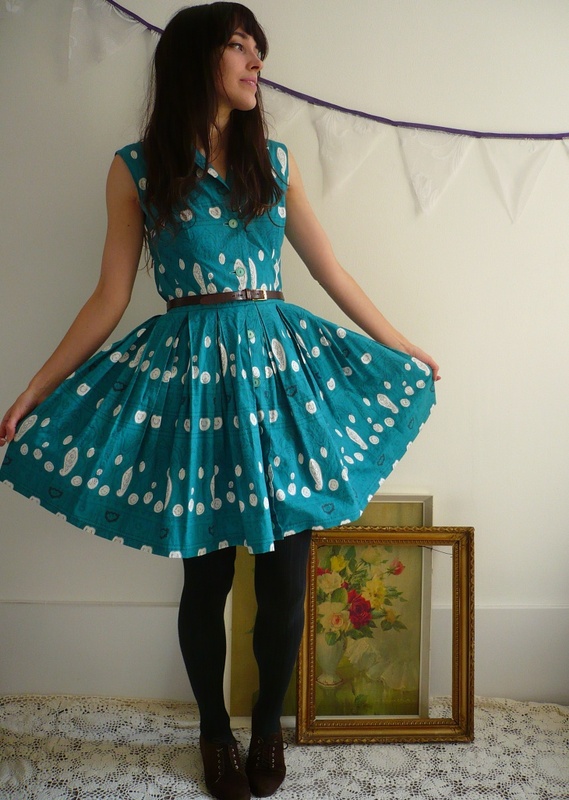 This is a knee length dress and you can wear ballerinas or espadrilles with this dress. A short, white lacy dress looks good for the summers. This is a bold dress that any woman can carry off. Women of all age groups look good wearing this dress. 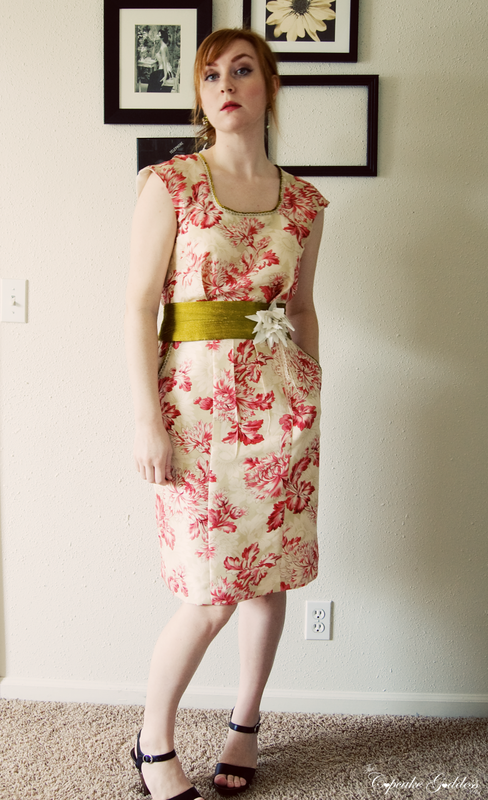 The brown belt adds another dimension to this dress. A beautiful floral printed, knee-length sheath dress with an olive green sash and a white corsage is good to set the feminine look. This is an elegant looking dress, more suitable for formal occasions. A beautiful black lace dress with oval shaped white embellishments. It looks good on young girls. Wear them for any formal occasion and do not forget to wear stilettos along with this dress. Ribbon dresses also add to the frills and thrills of theme parties. A simple wedding dress with a double white sash across the waist looks good on a very young bride. The high neck and lace design all over this knee length dress is a simple choice. You can wear silver stilettos or something more understated along with this. A beautiful knee length dress in peach red color with frills running throughout the sides of the dress is a good choice for college parties. You can wear white pumps or peep toes along with this dress. Go for the knee length lace dresses or the sheath dress in prints or solid colors if you are looking for cute outfits. You can look at the detailing, such as, pleating, ruffles, or any other fabric enhancements that look girly and happy on these outfits.